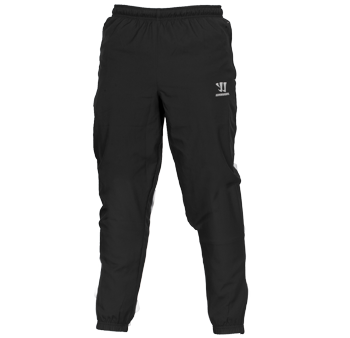 The Alpha Presentation Pants Junior. The Warrior Team Ware. Convinced with stylish design and high wearing comfort for your free time or training. 100% polyester.